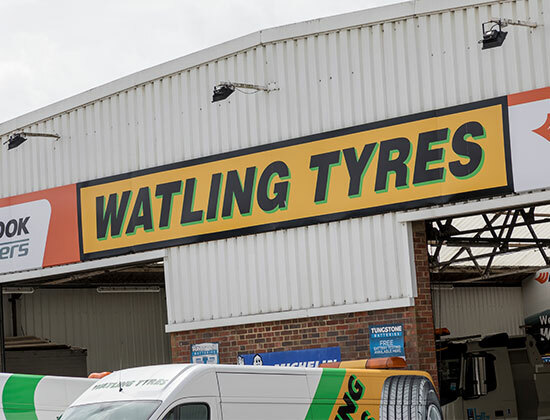 Here at Watling Tyres we pride ourselves on providing a range of tyre services at our auto centres. Celebrating over 55 years of continual business, we have built a reputation across Kent, Surrey, Sussex and the surrounding areas. 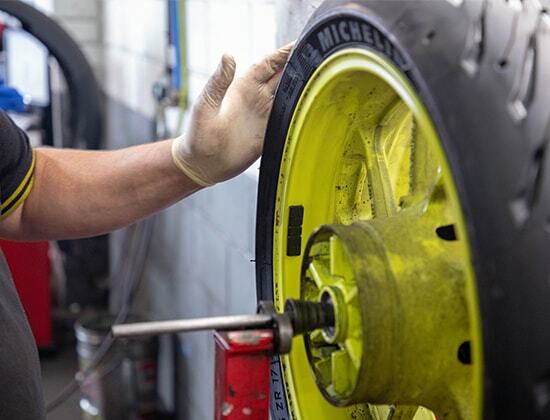 You can trust us as an independent business to provide quality brand name products with all the professional knowledge and skill required for servicing and fitting tyres. 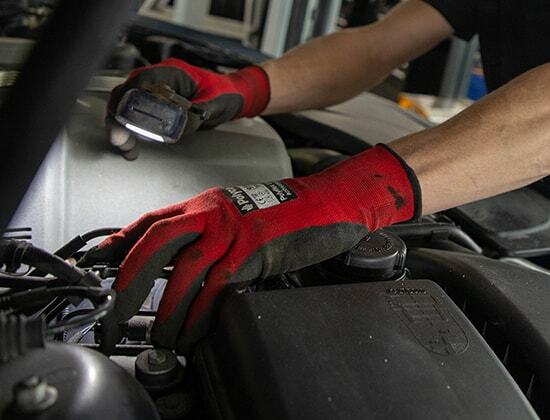 Our services aren’t limited to tyre replacement either; we also provide MOTs and work with all manner of auto servicing including exhausts, brakes and wheel alignment. 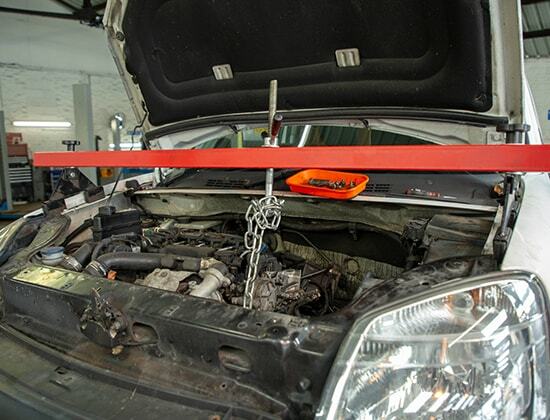 Looking for car batteries? Then we can help – we have it all covered at any of our 15 branches. 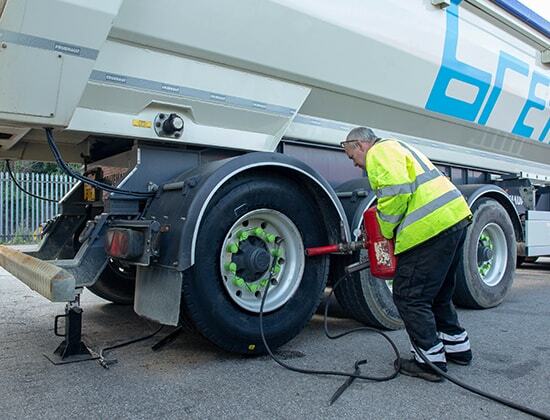 Our mobile tyre service makes getting the right products easy, whether you have a commercial operation and need tyres across your fleet or just want the best parts for your agricultural vehicle. We offer a 24 hour emergency service so contact your local branch today. I always go to watling tyres catford, they make you feel comfortable and the team there are always helpful. I went today to get new rear brake pads. Very friendly and cost was good. Even though my brakes were siezed they still only charged the £35.Will definatly go back. Really recommend them. Very good service. Very quick, friendly and knowledgeable guys. I went there to replace a tire on my moped but was told and shown that I had zero front breaks left. They fixed both the wheel and the breaks in about 45 minutes. Price was reasonable. I was still on time for my next appointment. 5 stars!